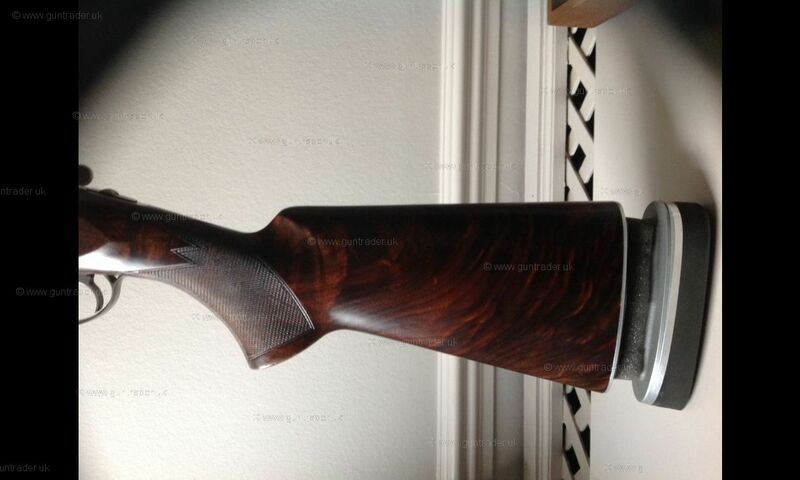 For Sale a lovely example of a 2005 Miroku MK38 grd 3 trap gun with beautiful grd5 wood. 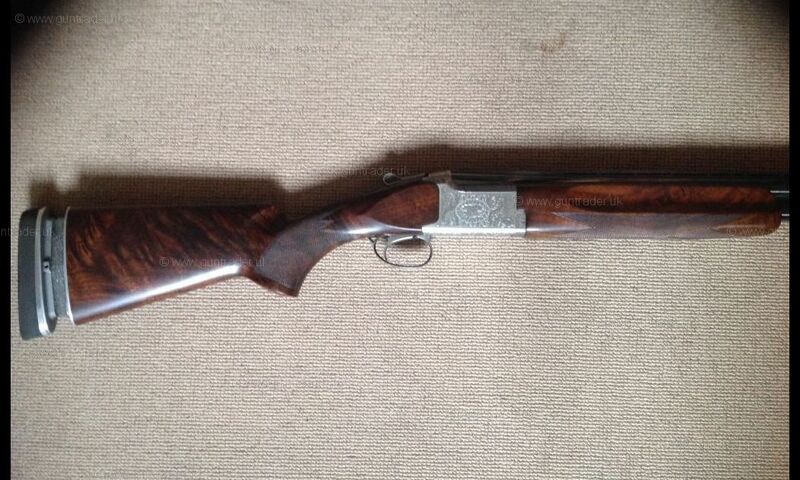 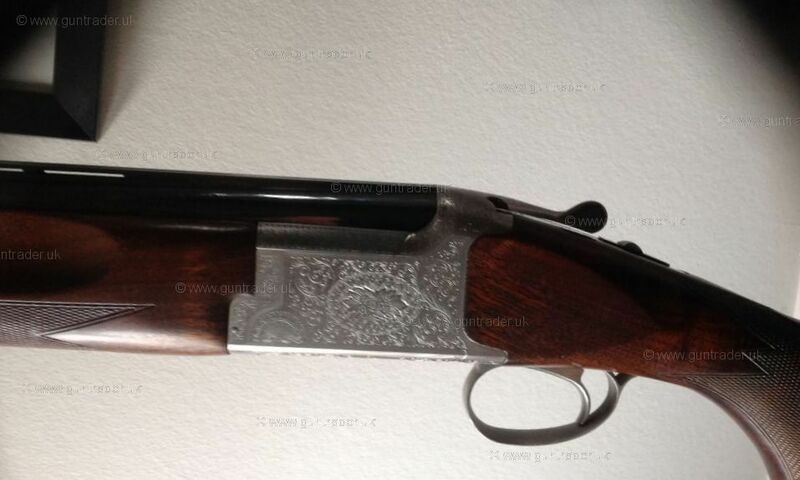 This gun is in lovely condition 9/10 with 32" barrels and a recoil reducer system fitted. 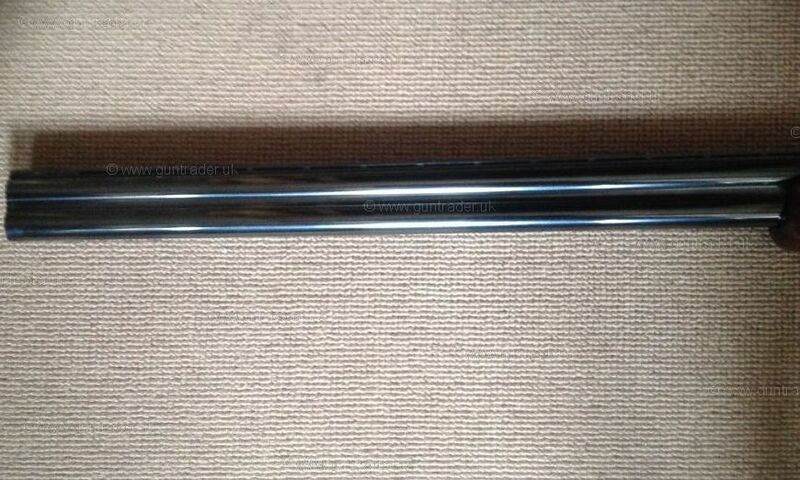 Call Keith for more details on tel: 07875636472.